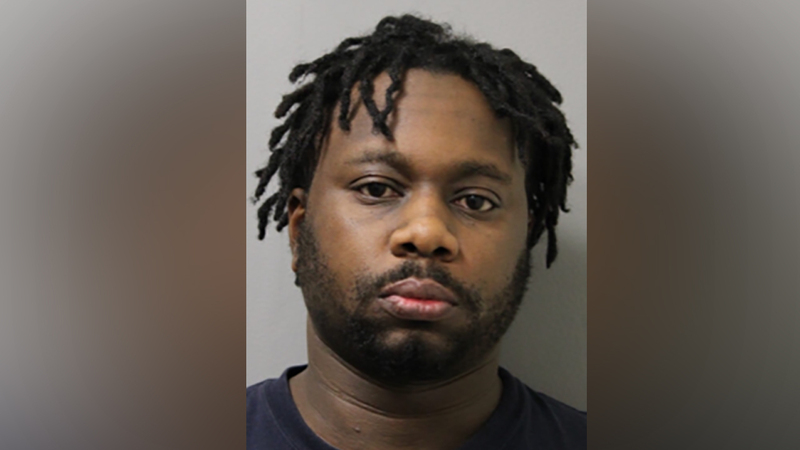 GARDEN CITY, Long Island (WABC) -- A man is under arrest in connection with multiple burglaries at college campuses on Long Island. Police say 30-year-old Ronnie Garland of Dewitt, NY entered buildings at Adelphi University in Garden City and C.W. Post in Brookville between Sept. 11 and Dec. 2. He forcefully entered offices and removed laptops, books, a Nikon camera, LCP Projector, wallets, credit cards, US currency, keys, backpacks and other personal belongings, authorities say. On Saturday he was observed on the Adelphi campus and a witness contacted authorities. Garland was apprehended without incident on Cambridge Avenue and Brompton Road in Garden City. He is facing multiple charges, including third-degree burglary and criminal possession of stolen property. Detectives request anyone with information regarding additional crimes at campuses throughout Nassau County to contact the Garden City Police Department at 516-465-4150.